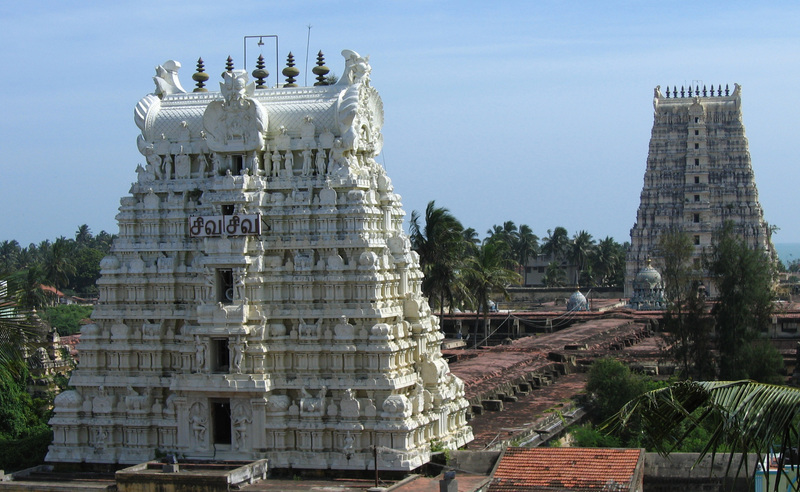 Located on the Gulf of Mannar on the Pamban Island is a holy town known as “Rameswaram”. This town is located in the Ramanathapuram district in Tamil Nadu. It is known to be located in very close proximity to Sri Lanka. It is also a site that has been included in the famous “Char Dham” pilgrimage. Additionally, this town is considered to be a pilgrimage site for “Shaivas as well as Vaishnavas”. So, for those keen to visit this ‘religious’ town, here is presenting to you some vital information about this hamlet. The ideal time to visit this pious town located in Tamil Nadu is from October to April as a result of the climate during this period being extremely pleasant with, temperature ranging from a maximum of 28 degree Celsius to a minimum of 17 degree Celsius. b. How to reach Rameswaram? This religious pilgrimage center has its own railway station. The Rameswaram Railway Station is very well connected to major cities like Coimbatore, Madurai, Thanjavur etc. There are a number of bus services that connect Rameswaram to major cities such as Agra, Hyderabad, Ernakulam, Varanasi, Amritsar, Kolkata etc. Located at a distance of about 170 km the Madurai Airport is the closest airport to Rameswaram. This airport is well connected to major cities across the country. Taxi services to Rameswaram from this airport are also available. Since the name “Rameswaram” means “Lord of Rama” a number of myths associated to this site are linked to a deity Lord Rama worshipped frequently i.e. Lord Shiva. A very popular myth states that it was in this town that Lord Rama built a bridge across the sea in order to rescue his wife Sita who was abducted by a demon called “Ravana”, the king of Lanka.